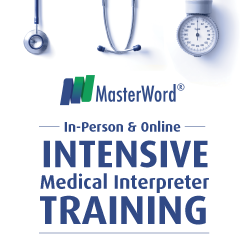 The healthcare interpreter’s career path includes attaining a national interpreter certification. Interpreters are part of the patient care team. 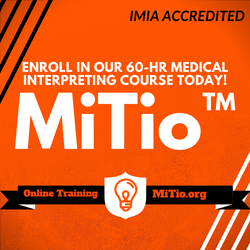 National certification puts the medical interpreter profession on par with other professions, including other allied healthcare professionals. CCHI offers an independent, national, comprehensive certification program to medical interpreters of all languages since 2009. Our CoreCHI™ and CHI™-Spanish certifications are accredited by NCCA; these are the only accredited interpreter certifications in the U.S. CCHI is dedicated to supporting professional healthcare interpreters who value the power of education and certification. 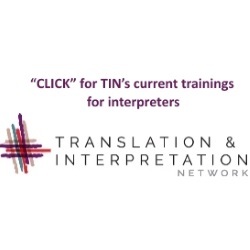 Join us in a revolutionary English-to-English (EtoE) Interpreting Skills Study. We need your help! 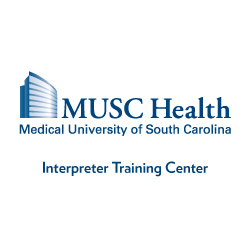 We work with all stakeholders: interpreters, healthcare professionals, LSCs, and interpreter educators.